Lew Bryson, the author of Tasting Whiskey, is the managing editor, features writer, and columnist for Whisky Advocate magazine. He lives in Newtown, Pennsylvania. David Wondrich is a founding member of The Museum of the American Cocktail and the author of Punch and Imbibe. 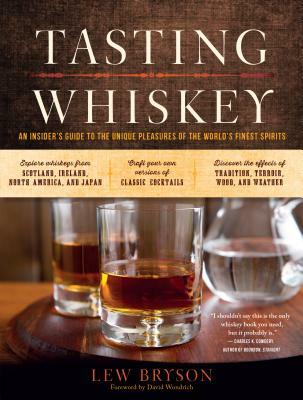 "Whether you're a novice drinker or a malt connoisseur, Bryson has something to teach you — and you'll enjoy every word." "An instant whiskey classic that will make all whiskey geeks smarter than their friends."